Depending on your settings in your Paypal account, vendors may not have the eCheck option enabled. 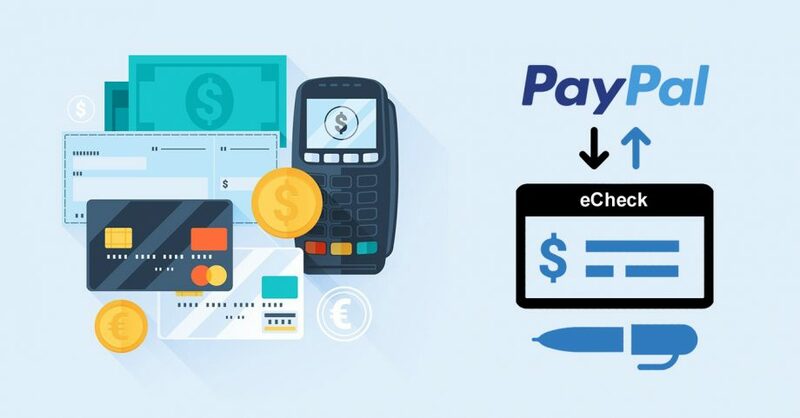 eCheck allows customers to purchase your products with other payment sources like a linked Bank Account, instead of using their Paypal balance. Here is what it looks like to a customer when enabled. 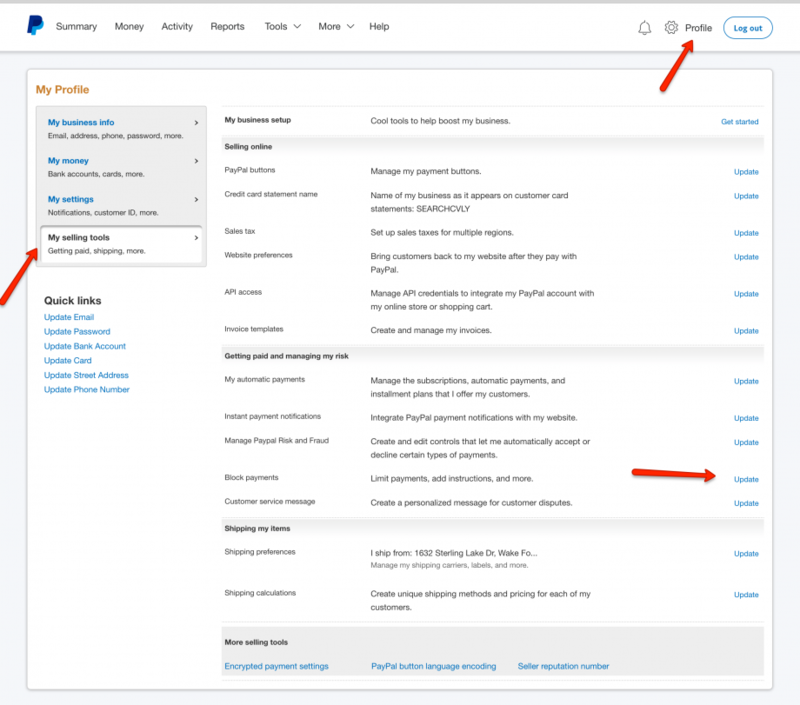 To confirm that you have eCheck enabled, login to your Paypal account, then click on “Profile” >> “Profile & Settings” >> “My Selling Tools” >> then click “Update” under “Block Payments”. Make sure under “Block the following payments:” that the checkbox is NOT selected for “Pay with eCheck…”. Important: Keep in mind when someone uses an eCheck to pay for your product, it usually takes 3 to 5 days to clear/process. Which means the product will not be delivered until the the vendor has received the funds. Those transactions can be found under “Transactions” >> “Pending”. We check every night to pull the latest status from Paypal if the transaction has been completed, still pending or denied.